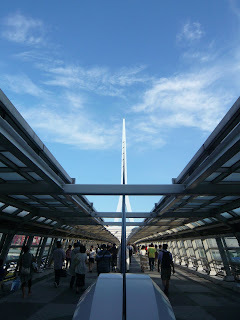 Summertime is always go, go, go, that's what I love about Japan. 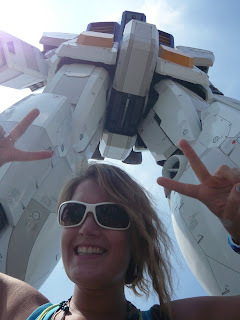 During the month of July and August there was a life size model of a Gundam. 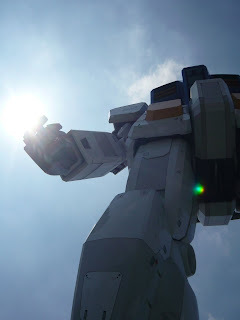 Basically a guy with extra cash to spend gave the money to some people to create the Gundam just for the purpose of taking pictures and looking at the Gundam.